“Hangover In Hannover”, the new video from Swedish rockers ELECTRIC BOYS, can be seen below. 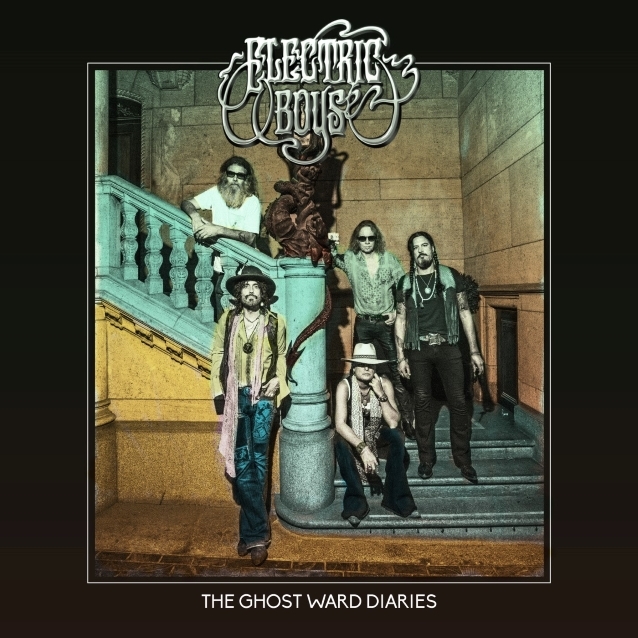 The song is taken from the band’s upcoming album, “The Ghost Ward Diaries”, which will be released on November 23 via Mighty Music. Bloom previously stated about the “The Ghost Ward Diaries” songwriting process: “We like guitar riffs, strong hooks and heavy grooves, performed on analog instruments. I guess you’d call it classic rock. Earlier in 2018, ELECTRIC BOYS released two singles, “Dishes” and “Suffer”.